Ceylon Hessonite Garnet Set in Sterling Silver 925 ladies ring! 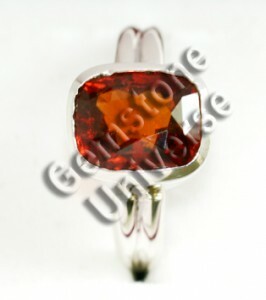 Comments Entry Level Ceylon Hessonite with good lustre and fire. 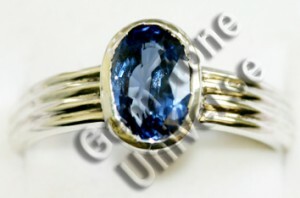 Mind blowing and Lustrous Unheated Sri Lankan Blue Sapphire set in Gents ring! 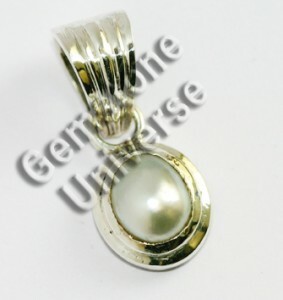 Experience serenity and Tranquillity with lovely non nucleated natural pearl set in Sterling silver 925 pendant. Splendid and Royal Kashmir Color Blue Sapphire. Very rare. 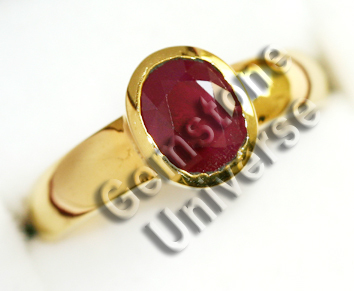 Comments The single outstanding feature of this ring is the depth of color. So rich and rare. 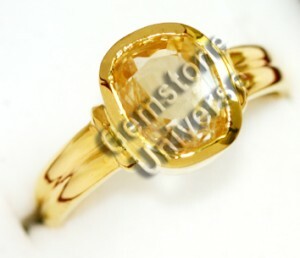 To get this color in a Natural Blue Sapphire above 3+ carats is a challenge. Great Gemstone, will deliver great results. Delightful Blue Sheen Moonstone in Sterling silver pendant. Heavenly calm moon energy! See the optical phenomena of Adularescence! 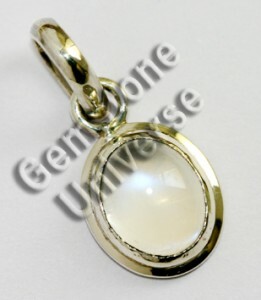 Delightful Blue Sheen Moonstone in Sterling silver pendant. 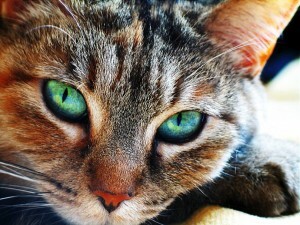 Heavenly calm moon energy! 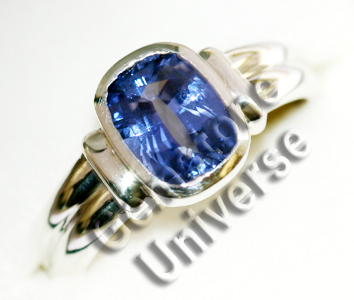 Comments Rare Blue Sheen Moonstone with exceptional clarity. 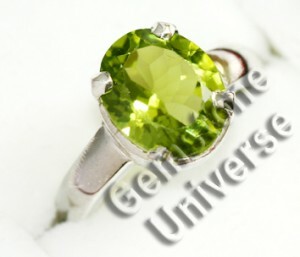 Just hold this gem and you can feel the serenity seeping through. 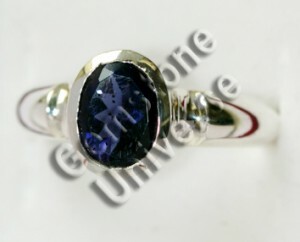 The Blue sheen in this lovely gemstone is due an optical phenomena called as Adularescence.Adularescence is an optical phenomenon, similar to labradorescence and aventurescence, produced most notably by moonstones. Adularescence is also commonly referred to as schiller or shiller. The effect is best described as a milky, bluish luster or glow originating from below the surface of the gemstone.